12/4 INFINITY New Arrivals III ! 12/4 SMJ RC-COX New Arrivals ! 11/4 INFINITY New Arrivals ! 10/4 RUSH 3 RACING New Arrivals III ! 10/4 ARROWMAX New Arrivals ! 9/4 SERPENT New Arrivals II ! 預覽 16/4 ZOORACING New Arrivals ! 預覽 16/4 SANWA KAWADA New Arrivals II ! 預覽 15/4 ARENA New Arrivals III ! 預覽 15/4 SKYRC HOBBYWING New Arrivals II ! 預覽 15/4 KEYENCE Xceed New Arrivals ! 預覽 12/4 INFINITY New Arrivals III ! 預覽 12/4 ARROWMAX SERPENT OS SPEED SANWA New Arrivals II ! 預覽 12/4 SMJ RC-COX New Arrivals ! 預覽 11/4 INFINITY New Arrivals ! 預覽 11/4 FACTORY PRO KYOSHO MYLAPS New Arrivals ! 預覽 10/4 RUSH 3 RACING New Arrivals III ! 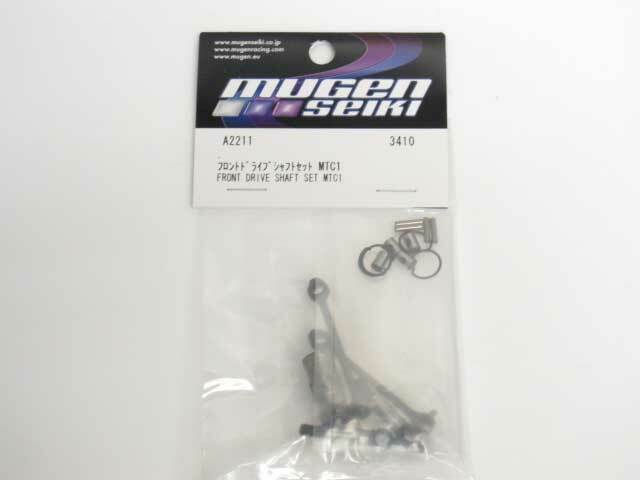 預覽 10/4 MUGEN SEIKI HOBBYWING New Arrivals II ! 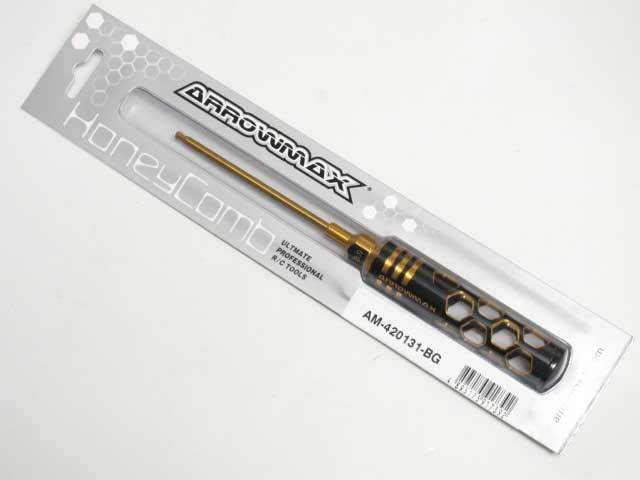 預覽 10/4 ARROWMAX New Arrivals ! 預覽 9/4 SERPENT New Arrivals II ! 預覽 9/4 MUCH MORE New Arrivals ! 預覽 8/4 FLASH New Arrivals III ! 預覽 8/4 YOKOMO New Arrivals II ! 預覽 8/4 iCharger New Arrivals ! 預覽 4/4 OS SPEED SANWA RC-COX New Arrivals II ! 預覽 4/4 AXON ARENA FUTABA OS SPEED New Arrivals ! 預覽 3/4 RC MAGAZINE New Arrivals III ! 預覽 3/4 NASA New Arrivals II ! 預覽 3/4 YOKOMO New Arrivals ! 預覽 2/4 MYLAPS ARROWMAX SERPENT New Arrivals II ! 預覽 2/4 FUTABA New Arrivals ! 預覽 1/4 HOBBYWING OS SPEED SANWA New Arrivals II ! 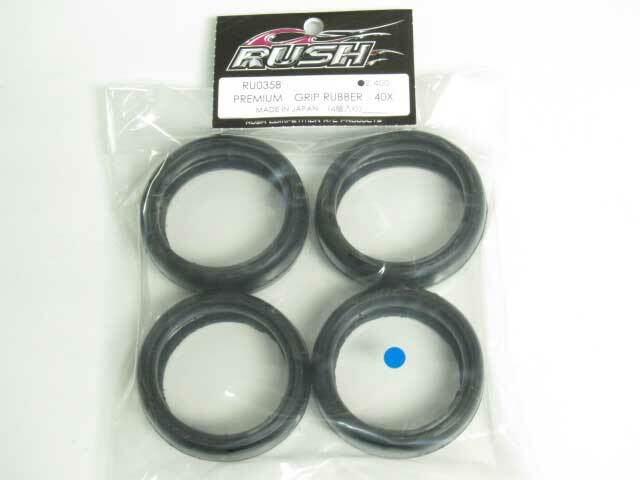 預覽 1/4 RUSH Xceed SPIDER-GRIP New Arrivals ! 預覽 28/3 OS SANWA TAMIYA RC-COX New Arrivals ! 預覽 28/3 JFT New Arrivals ! 預覽 27/3 KAWADA New Arrivals II ! 預覽 27/3 XRAY New Arrivals ! 預覽 26/3 OS KYOSHO RIDE New Arrivals II ! 預覽 26/3 SQUARE New Arrivals ! 預覽 25/3 ARENA New Arrivals II ! 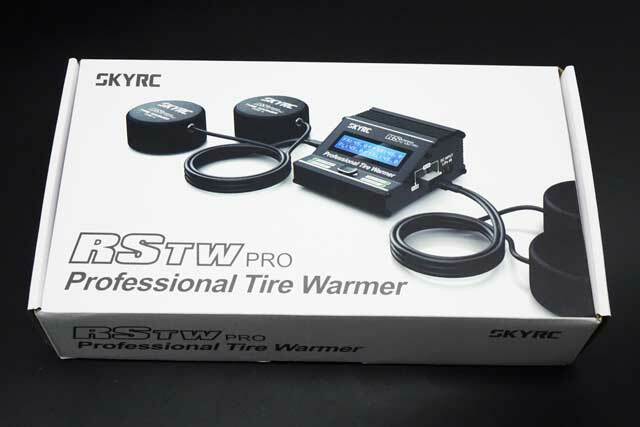 預覽 25/3 SKYRC RC-COX New Arrivals ! 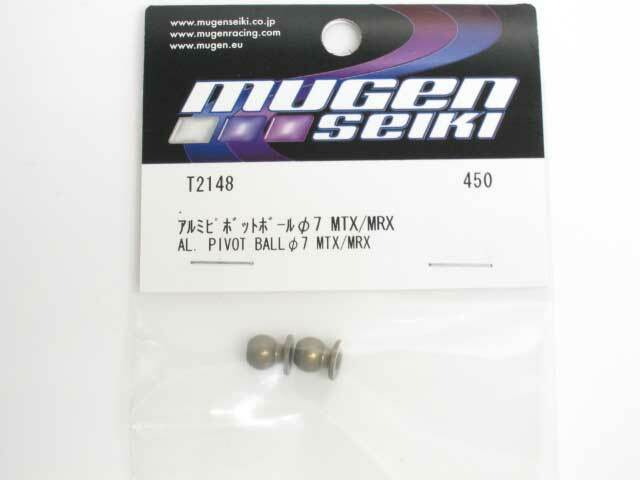 預覽 22/3 MUGEN SEIKI New Arrivals III ! 預覽 22/3 ARENA SANWA New Arrivals II ! 預覽 22/3 SMJ INFINITY New Arrivals ! 預覽 21/3 KEYENCE YOKOMO RC-COX New Arrivals II ! 預覽 21/3 INFINITY New Arrivals ! 預覽 20/3 INFINITY New Arrivals IV ! 預覽 20/3 ARROWMAX New Arrivals III ! 預覽 20/3 FUTABA OS ENGINE New Arrivals II ! 預覽 20/3 ARENA SANWA YOKOMO New Arrivals ! 預覽 19/3 Xceed HOBBYWING New Arrivals III ! 預覽 19/3 ZOORACING New Arrivals II ! 預覽 19/3 ARENA KO New Arrivals ! 預覽 18/3 RC MISSION RC-COX OS-SPEED New Arrivals III ! 預覽 18/3 HUDY New Arrivals II ! 預覽 18/3 ARROWMAX New Arrivals ! 預覽 15/3 Mon-Tech New Arrivals ! 預覽 15/3 XRAY T4'19 Parts New Arrivals ! 預覽 14/3 NOSRAM New Arrivals ! 預覽 14/3 XRAY Car Kit New Arrivals ! 預覽 13/3 KO OS SPEED New Arrivals ! 預覽 12/3 NASA SANWA RC-COX New Arrivals II ! 預覽 12/3 YOKOMO New Arrivals ! 預覽 11/3 ARENA New Arrivals III ! 預覽 11/3 LEESPEED New Arrivals II ! 預覽 11/3 FLASH New Arrivals ! 預覽 8/3 ZOORACING New Arrivals II ! 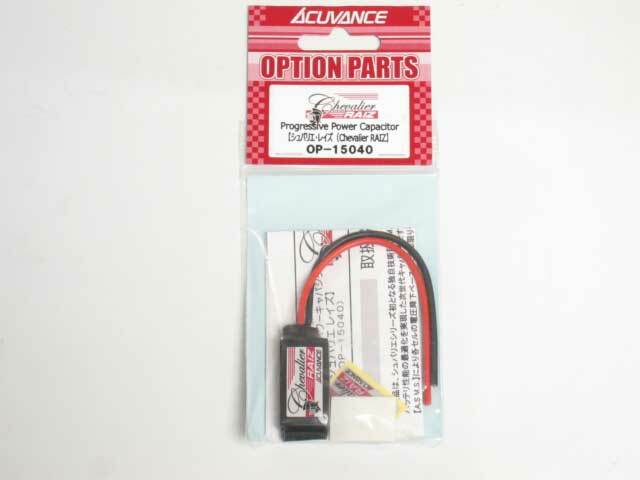 預覽 8/3 HOBBYWING RIDE New Arrivals ! 預覽 7/3 AXON New Arrivals II ! 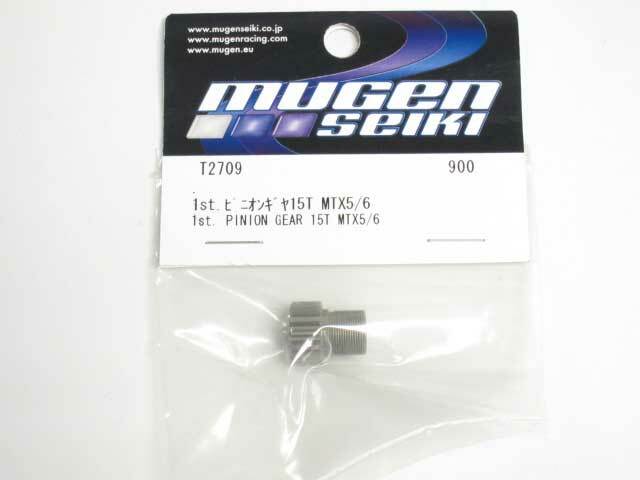 預覽 7/3 MUGEN SEIKI New Arrivals ! 預覽 6/3 SERPENT FUTABA New Arrivals III ! 預覽 6/3 I-CHARGER New Arrivals II ! 預覽 6/3 INFINITY IF15/IF18 New Arrivals ! 預覽 5/3 SANWA YOKOMO New Arrivals II ! 預覽 5/3 INFINITY New Arrivals ! 預覽 4/3 RC MAGAZINE New Arrivals III ! 預覽 4/3 MUCH MORE New Arrivals II ! 預覽 4/3 SMJ New Arrivals ! 預覽 1/3 TAMIYA New Arrivals II ! 預覽 1/3 RUSH New Arrivals ! 預覽 28/2 YOKOMO RC-COX SANWA New Arrivals II ! 預覽 28/2 SERPENT 4X PRO 1/10 EP Pre-order Now ! 預覽 28/2 SANWA New Arrivals ! 預覽 27/2 Xceed KAWADA New Arrivals ! 預覽 26/2 SANWA New Arrivals II ! 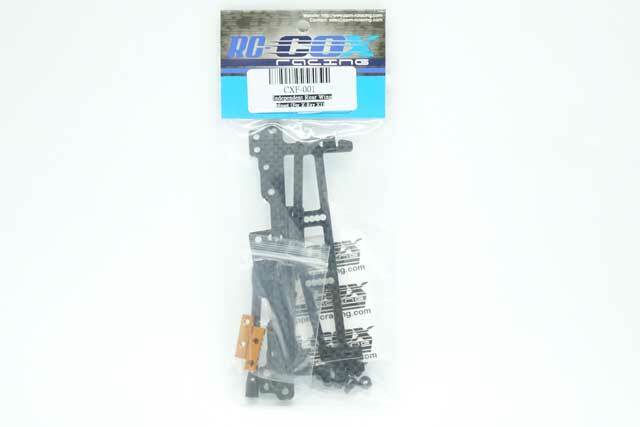 預覽 26/2 RC-MISSION HOBBYWING RC-COX New Arrivals ! 預覽 25/2 RUSH New Arrival II ! 預覽 25/2 Xceed FP New Arrivals ! 預覽 22/2 ARENA MUGEN SEIKI New Arrivals ! 預覽 21/2 SANWA KYOSHO RC-COX New Arrivals II ! 預覽 21/2 YOKOMO MUCH MORE New Arrivals ! 預覽 20/2 RC-MISSION AXON New Arrivals ! 預覽 19/2 NASA New Arrivals ! 預覽 19/2 SPIDER GRIP New Arrivals ! 預覽 18/2 RC-COX Xceed New Arrivals II ! 預覽 18/2 INFINITY New Arrivals ! 預覽 15/2 RC-COX New Arrivals V ! 預覽 15/2 INFINITY IF18 New Arrivals IV ! 預覽 15/2 INFINITY IF14 New Arrivals III ! 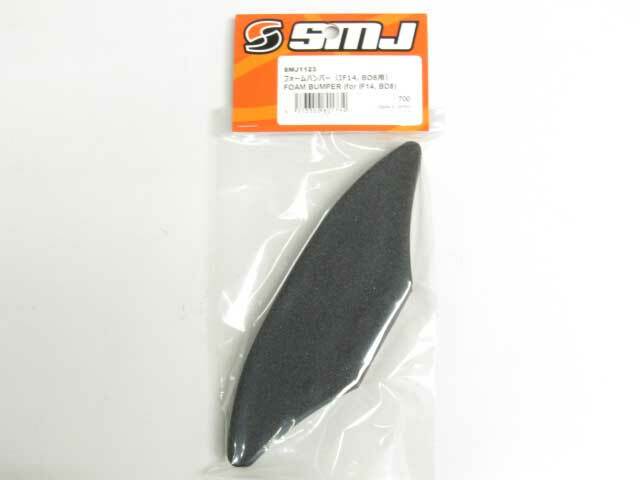 預覽 15/2 SMJ FUTABA New Arrivals II ! 預覽 15/2 PROTOform New Arrivals ! 預覽 14/2 INFINITY New Arrivals II ! 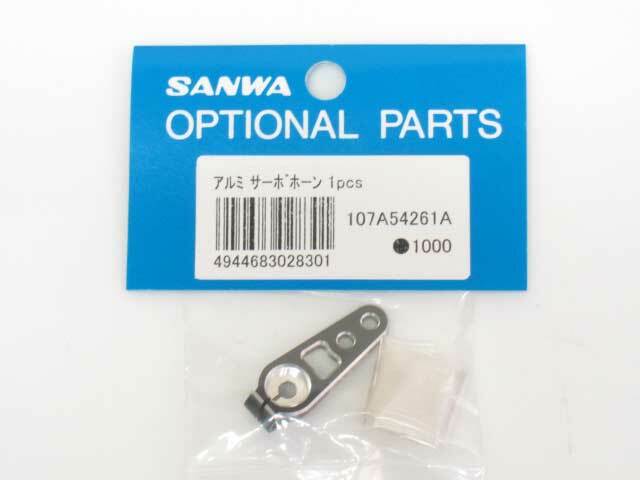 預覽 14/2 SANWA KAWADA KYOSHO New Arrivals ! 預覽 13/2 SANWA RC-COX SQUARE New Arrivals ! 預覽 12/2 FUTABA MUGEN SEIKI YOKOMO New Arrivals ! 預覽 11/2 XRAY New Arrivals ! 預覽 8/2 RC MAGAZINE New Arrivals III ! 預覽 8/2 XRAY New Arrivals II ! 預覽 8/2 HUDY New Arrivals ! 預覽 4/2 FUTABA New Arrivals ! 預覽 2/2 SMJ New Arrivals III ! 預覽 2/2 INFINITY New Arrivals II ! 預覽 2/2 FUTABA 3 RACING New Arrivals ! 預覽 1/2 XRAY YOKOMO FUTABA New Arrivals II ! 預覽 1/2 MYLAPS Xceed New Arrivals ! 預覽 31/1 ARENA FUTABA New Arrivals IV ! 預覽 31/1 RC-MISSION RC-COX New Arrivals III ! 預覽 31/1 FLASH New Arrivals II ! 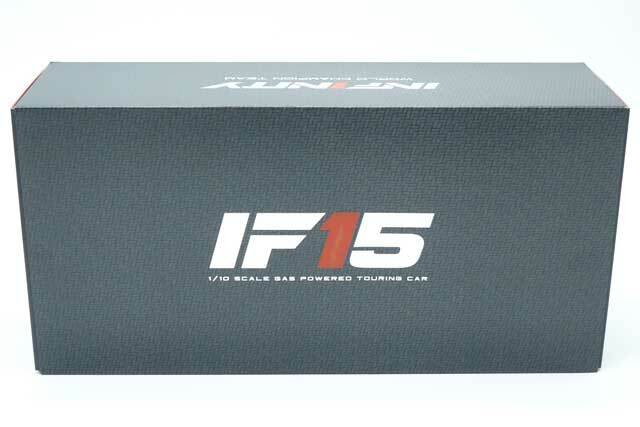 預覽 31/1 JFT XENON New Arrivals ! 預覽 30/1 SERPENT ARROWMAX New Arrivals IV ! 預覽 30/1 YOKOMO New Arrivals III ! 預覽 30/1 ARENA New Arrivals II ! 預覽 30/1 NASA ARROWMAX SERPENT New Arrivals ! 預覽 29/1 OS SPEED YOKOMO New Arrivals III ! 預覽 29/1 HOBBYWING SANWA New Arrivals II ! 預覽 29/1 ASSOCIATED LEESPEED New Arrivals ! 預覽 28/1 RUSH New Arrivals ! 預覽 25/1 FP SQUARE New Arrivals ! 預覽 24/1 MUCH MORE New Arrivals II ! 預覽 23/1 SKYRC RC-COX New Arrivals ! 預覽 24/1 KAWADA New Arrivals ! 預覽 23/1 SANWA New Arrivals ! 預覽 22/1 ARROWMAX MUGEN SEIKI New Arrivals ! 預覽 21/1 RUSH New Arrivals II ! 預覽 21/1 SERPENT ARROWMAX New Arrivals ! 預覽 18/1 SANWA OS-SPEED RC-COX 3RACING New Arrivals III ! 預覽 18/1 RC MISSION AXON New Arrivals II ! 預覽 18/1 SANWA ARENA New Arrivals ! 預覽 17/1 BITTYDESIGN FUTABA New Arrivals ! 預覽 16/1 TRINITY New Arrivals ! 預覽 10/1 BITTYDESIGN MYLAPS Xceed New Arrivals ! 預覽 15/1 INFINITY New Arrivals ! 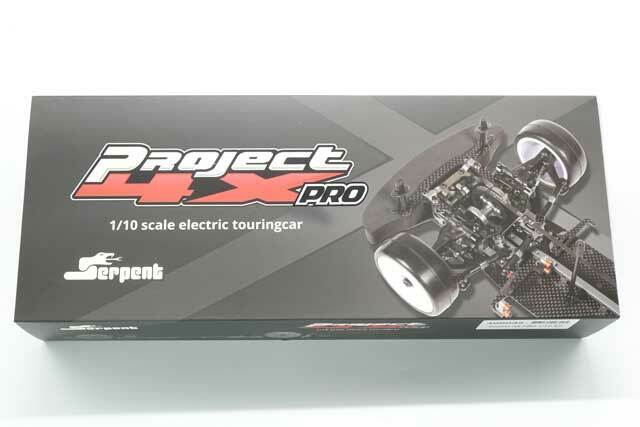 預覽 14/1 ARENA HOBBYWING FACTORY PRO New Arrivals ! 預覽 14/1 ARENA INFINITY New Arrivals ! 預覽 11/1 INFINITY New Arrivals ! 預覽 10/1 INFINITY New Arrivals II ! 預覽 9/1 FUTABA New Arrivals III ! 預覽 9/1 SQUARE New Arrivals II ! 預覽 9/1 SMJ INFINITY New Arrivals ! 預覽 8/1 ARROWMAX DASH New Arrivals II ! 預覽 8/1 ARENA 3RACING New Arrivals ! 預覽 7/1 FUTABA New Arrivals II ! 預覽 7/1 KO PROPO New Arrivals ! 預覽 4/1 SERPENT HOBBYWING New Arrivals II ! 預覽 4/1 NASA XRAY LEESPEED YOKOMO New Arrivals ! 預覽 3/1 YOKOMO RC-COX New Arrivals II ! 預覽 3/1 XENON JFT New Arrivals ! 預覽 2/1 YOKOMO New Arrivals II ! 預覽 2/1 SPIDER GRIP LEESPEED New Arrivals ! 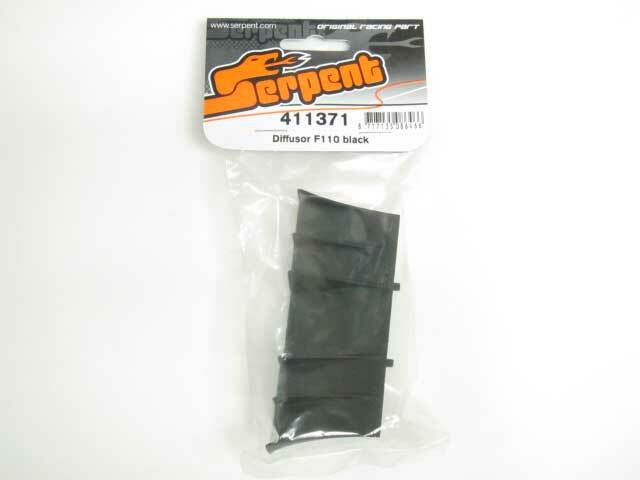 預覽 31/12 SERPENT MUGEN SEIKI New Arrivals III ! 預覽 31/12 XRAY New Arrivals ! 預覽 31/12 RC MAGAZINE New Arrivals II ! 預覽 28/12 YOKOMO New Arrivals III ! 預覽 28/12 SERPENT HOBBYWING New Arrivals II ! 預覽 28/12 MUCH MORE HUDY New Arrivals ! 預覽 27/12 HUDY New Arrivals ! 預覽 27/12 ARROWMAX New Arrivals ! 預覽 24/12 MON-TECH New Arrivals III ! 預覽 24/12 7075.IT AXON LEESPEED New Arrivals II ! 預覽 24/12 XRAY New Arrivals ! 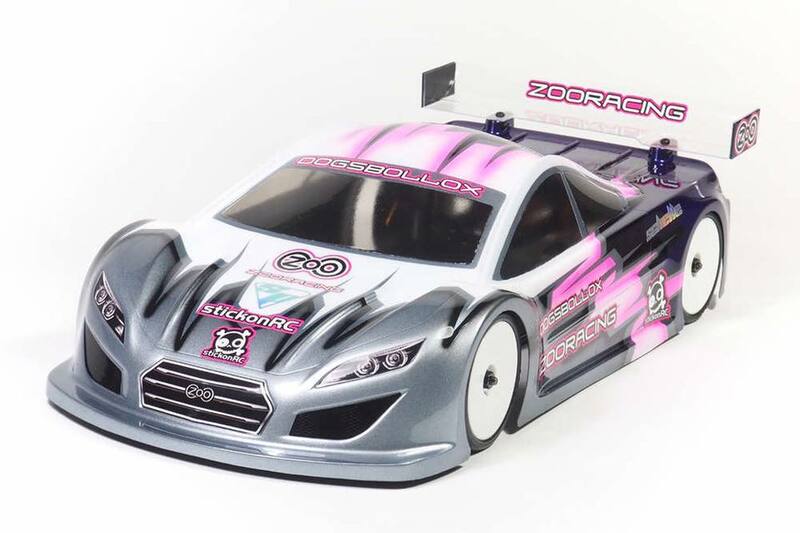 預覽 21/12 SERPENT RC-COX New Arrivals III ! 預覽 21/12 RUSH SANWA New Arrivals II ! 預覽 21/12 RIDE KAWADA New Arrivals ! 預覽 20/12 MUCH MORE FUTABA OS SPEED New Arrivals ! 預覽 19/12 YOKOMO New Arrivals ! 預覽 FUTABA 7PX Limited Edition Pre-order Now ! 預覽 19/12 MUGEN SEIKI New Arrivals ! 預覽 18/12 HOBBYWING SQUARE New Arrivals ! 預覽 17/12 RC-COX RUSH SANWA New Arrivals II ! 預覽 17/12 INFINITY New Arrivals ! 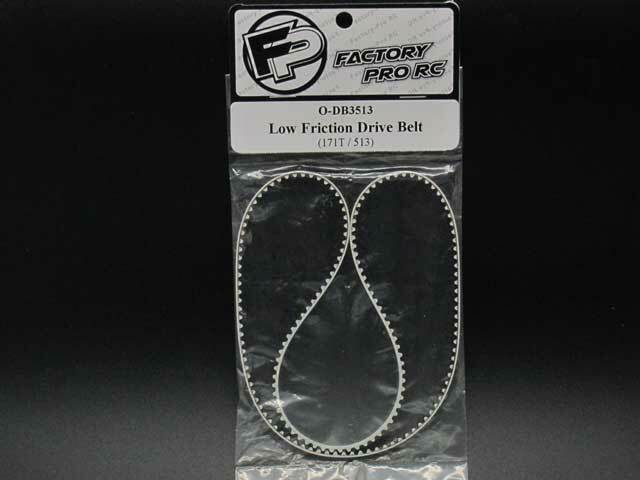 預覽 14/12 FACTORY PRO LEESPEED New Arrivals ! 預覽 14/12 INFINITY RC-COX New Arrivals ! 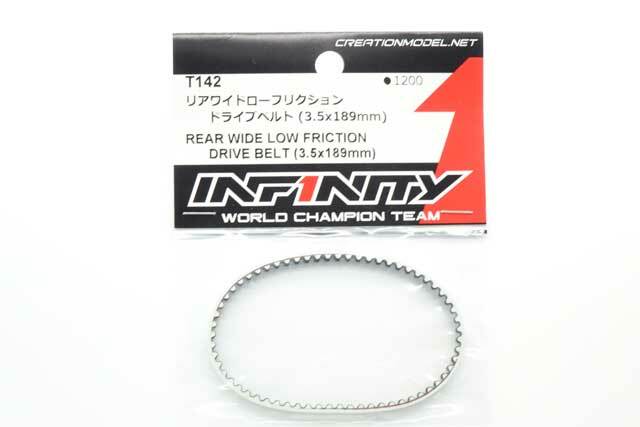 預覽 13/12 INFINITY New Arrivals II ! 預覽 13/12 SANWA SKYRC New Arrivals ! 預覽 12/12 SMJ New Arrivals ! 預覽 12/12 G-STYLE New Arrivals ! 預覽 11/12 HOBBYWING ARROWMAX New Arrivals ! 預覽 10/12 I-CHARGER Xceed New Arrivals ! 預覽 10/12 FUTABA New Arrivals ! 預覽 7/12 SQUARE New Arrivals ! 預覽 3/12 AXON OS SPEED New Arrivals II ! 預覽 6/12 SANWA New Arrivals ! 預覽 5/12 ARENA YOKOMO New Arrivals ! 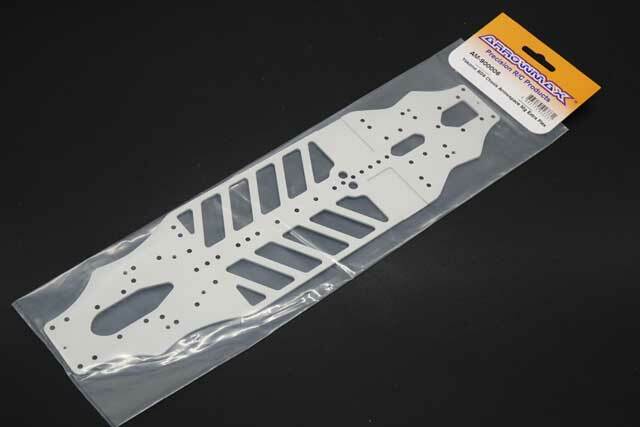 預覽 4/12 HOBBYWING MUGEN SEIKI New Arrivals ! 預覽 3/12 MUGEN SEIKI New Arrivals ! 預覽 3/12 RC MAGAZINE New Arrivals ! 預覽 3/12 MUCH MORE New Arrivals ! 預覽 3/12 RC-MISSION New Arrivals ! 預覽 3/12 FLASH Xceed New Arrivals ! 預覽 30/11 YOKOMO New Arrivals II ! 預覽 30/11 XRAY 7075.it New Arrivals ! 預覽 29/11 HUDY New Arrivals ! 預覽 29/11 Xceed New Arrivals ! 預覽 28/11 ARENA New Arrivals II ! 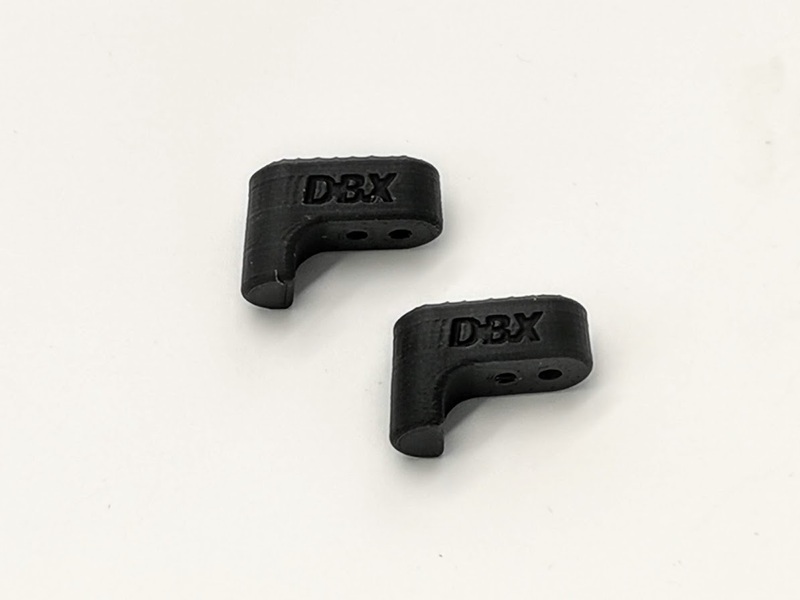 預覽 28/11 SPIDER GRIP RC-COX New Arrivals ! 預覽 27/11 ARENA New Arrivals ! 預覽 27/11 HOBBYWING New Arrivals ! 預覽 27/11 XRAY New Arrivals ! 預覽 27/11 SANWA RC-COX New Arrivals ! 預覽 27/11 INFINITY New Arrivals ! 預覽 26/11 INFINITY New Arrivals ! 預覽 26/11 ARENA New Arrivals ! 預覽 26/11 SANWA New Arrivals ! 預覽 23/11 PROTOform New Arrivals ! 預覽 23/11 XRAY New Arrivals ! 預覽 23/11 INFINITY New Arrivals ! 預覽 23/11 FACTORY PRO New Arrivals ! 預覽 23/11 SMJ New Arrivals ! 預覽 22/11 RUSH New Arrivals III ! 預覽 22/11 TAMIYA RC-COX New Arrivals II ! 預覽 22/11 ARENA 7075.it New Arrivals ! 預覽 21/11 KYOSHO G-STYLE HOBBYWING New Arrivals ! 預覽 20/11 RIDE RC-COX New Arrivals ! 預覽 19/11 YOKOMO SANWA New Arrivals II ! 預覽 19/11 SERPENT ARROWMAX New Arrivals ! 預覽 16/11 ARENA RC-COX JFT New Arrivals ! 預覽 15/11 YOKOMO New Arrivals ! 預覽 15/11 RUSH NASA SPIDER-GRIP LEESPEED New Arrivals ! 預覽 14/11 YOKOMO New Arrivals II ! 預覽 14/11 RC MISSION Xceed New Arrivals ! 預覽 13/11 HOBBYWING MUCH MORE New Arrivals ! 預覽 12/11 RC-COX New Arrivals ! 預覽 12/11 SQUARE FACTORY PRO New Arrivals ! 預覽 9/11 KYOSHO ARROWMAX New Arrivals ! 預覽 8/11 ARENA SQUARE New Arrivals ! 預覽 7/11 SANWA New Arrivals ! 預覽 6/11 HOBBYWING New Arrivals Part II ! 預覽 6/11 AXON SPIDER GRIP Xceed New Arrivals ! 預覽 5/11 KAWADA OS New Arrivals ! 預覽 2/11 RC-COX SERPENT New Arrivals ! 預覽 31/10 TAMIYA New Arrivals Part III ! 預覽 1/11 RC MAGAZINE New Arrivals ! 預覽 1/11 HUDY New Arrivals ! 預覽 31/10 ARENA Xceed New Arrivals Part II ! 預覽 31/10 HUDY New Arrivals ! 預覽 30/10 FUTABA OS SPEED New Arrivals ! GMT+8, 2019-4-23 08:06 , Processed in 0.142705 second(s), 14 queries , Gzip On.